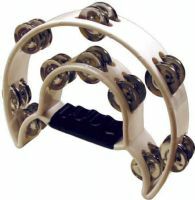 Mini Conga Set Head - 9"& 10"
Double Cutaway Tambourine with 20 pairs of jingles. 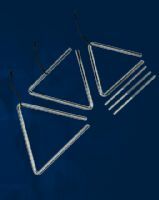 Mano Percussion® Triangles are made from a tempered steel alloy and finished in a polished chrome plating to provide a pure sound and maximum sustain. 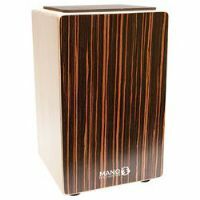 Mano Percussion® Triangles are made from a tempered steel alloy and fi nished in a polished chrome plating to provide a pure sound and maximum sustain. 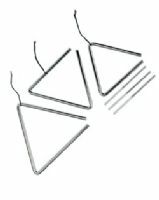 6 Triangle with beater Mano Percussion Triangles are made from a tempered steel alloy and fi nished in a polished chrome plating to provide a pure sound and maximum sustain.